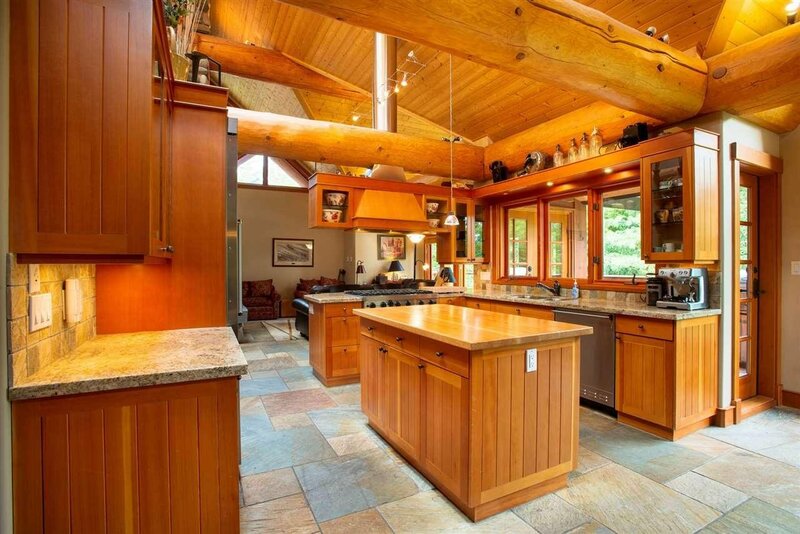 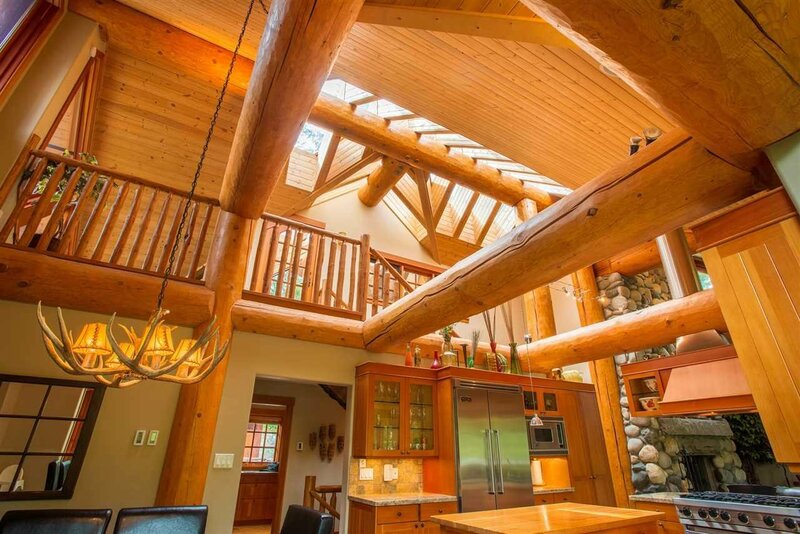 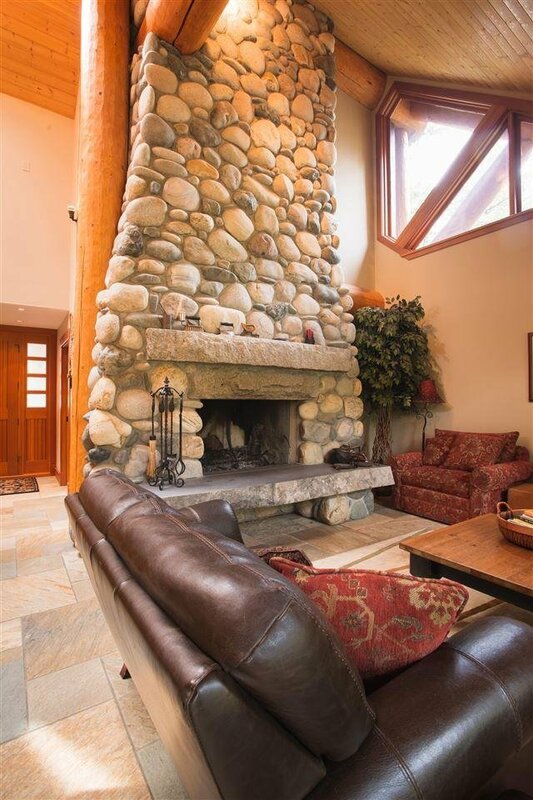 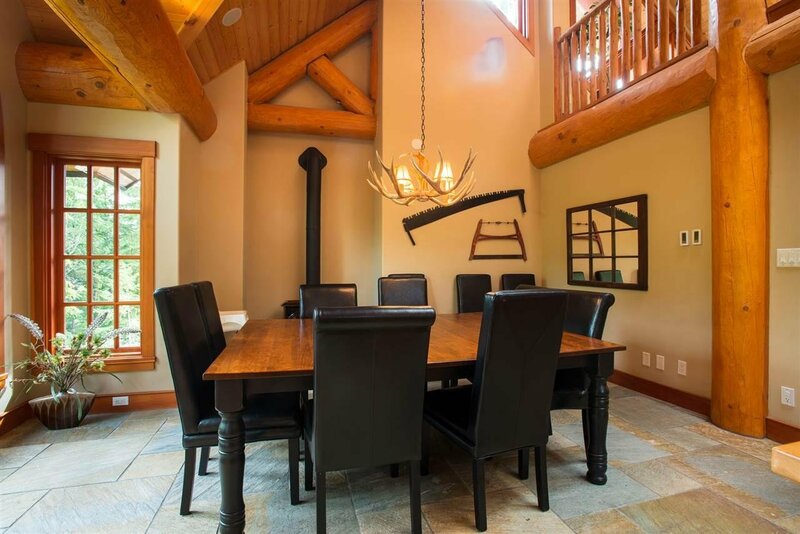 Beautiful custom built home with 4 gorgeous fireplaces, high ceilings, large skylights beautiful logs & impressive beams. 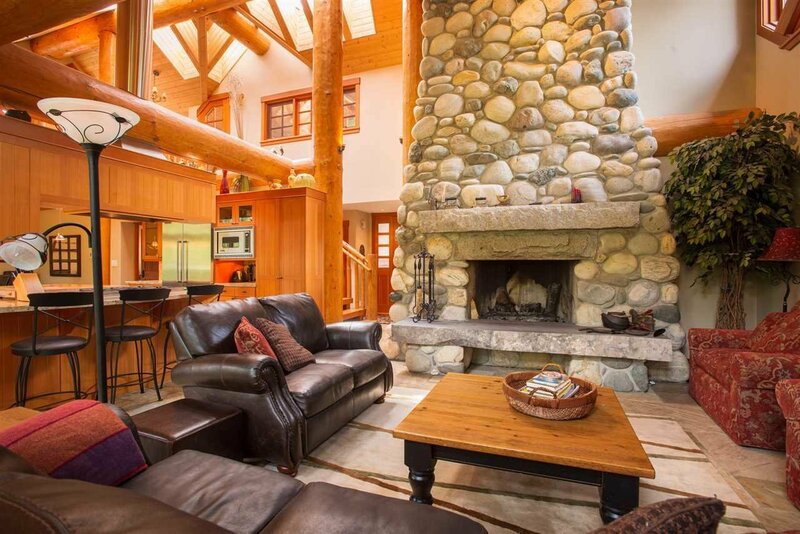 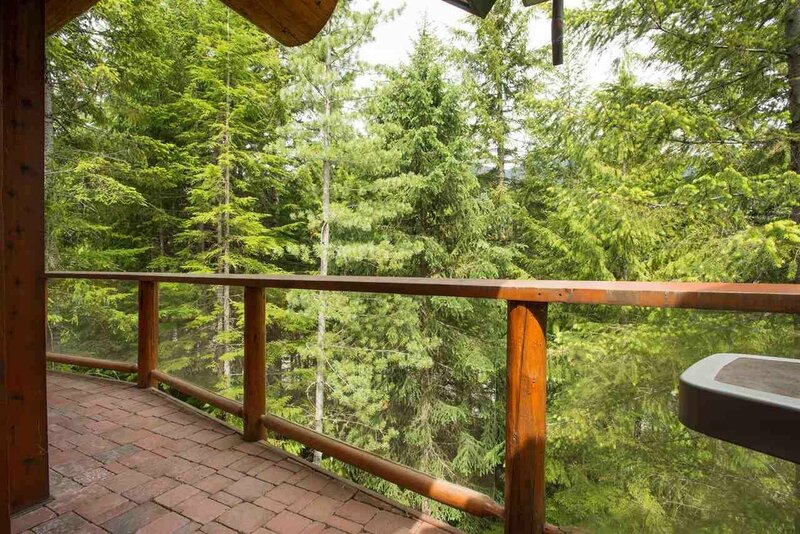 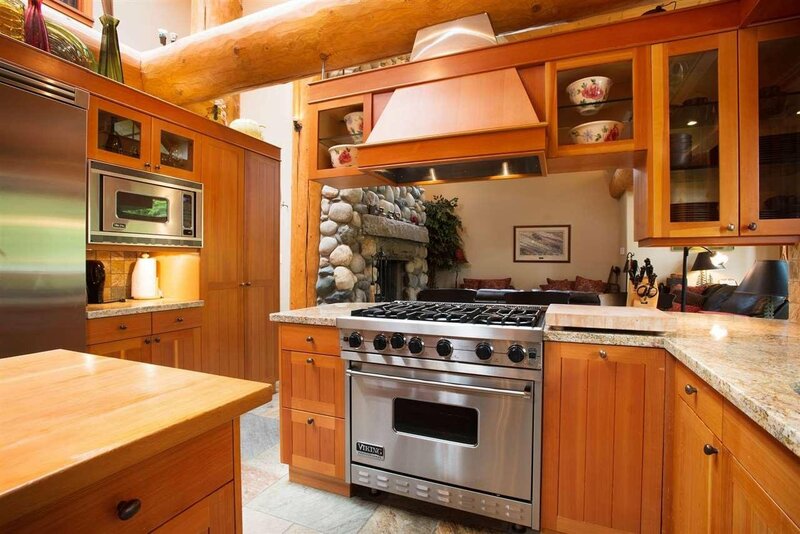 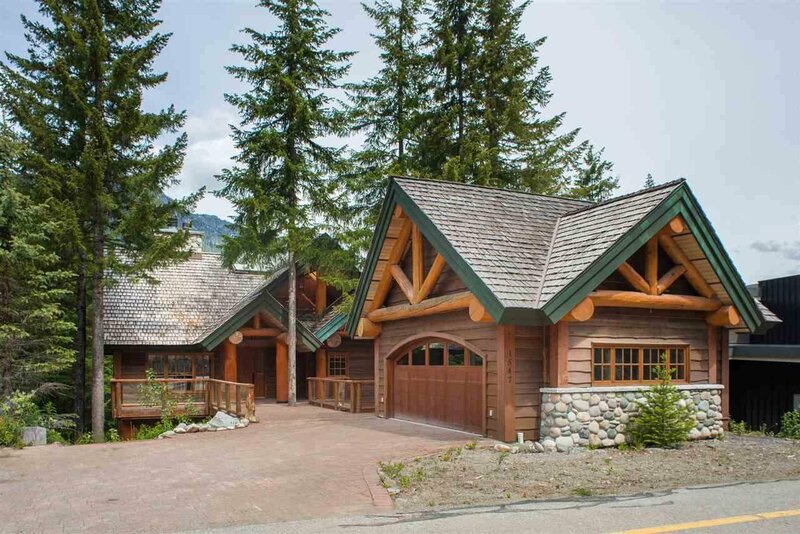 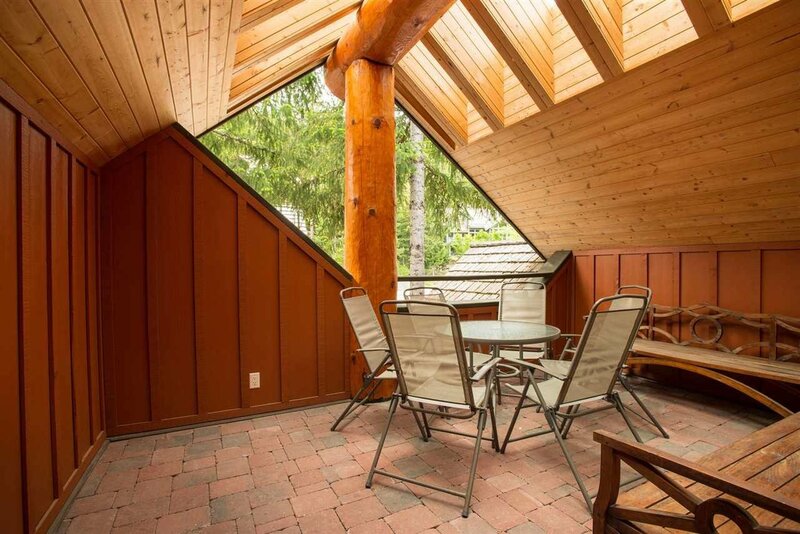 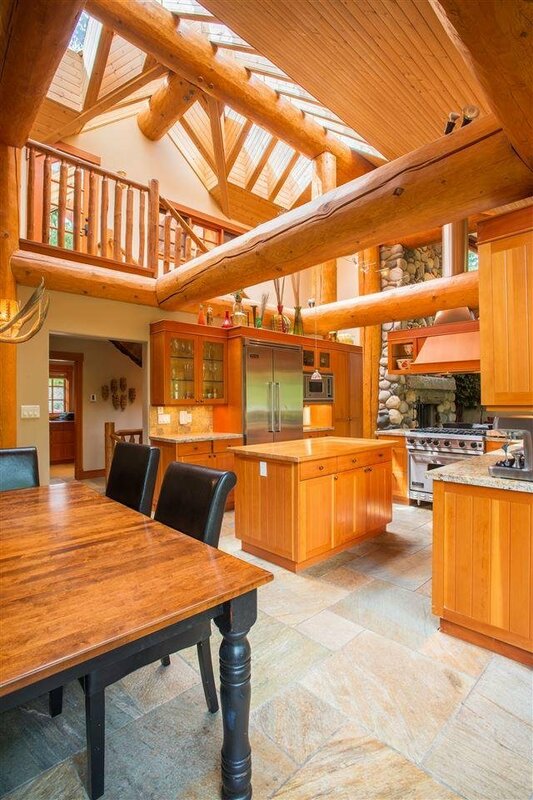 This chalet is right on the Valley Trail with easy access to buses & minutes to the elementary school, Whistler Creekside, grocery store, pub, skiing, hiking trails, mountain biking & more! 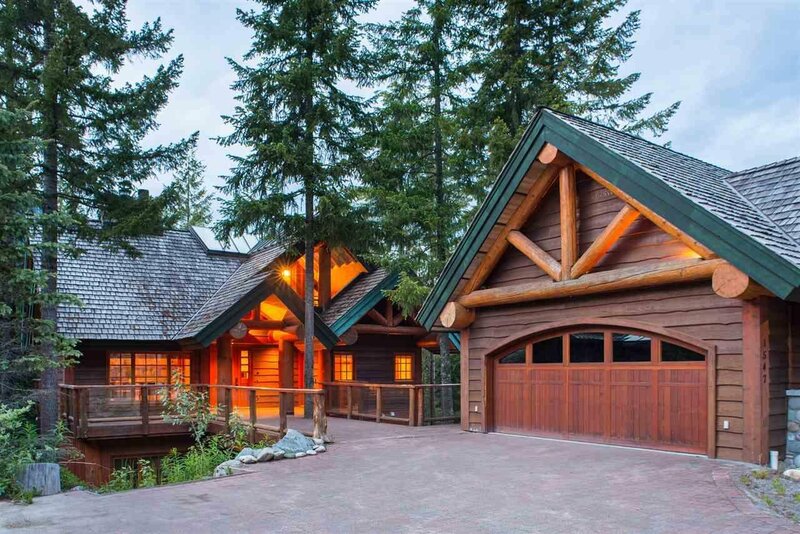 The massive detached double garage and large driveway create the perfect opportunity to host friends & family. 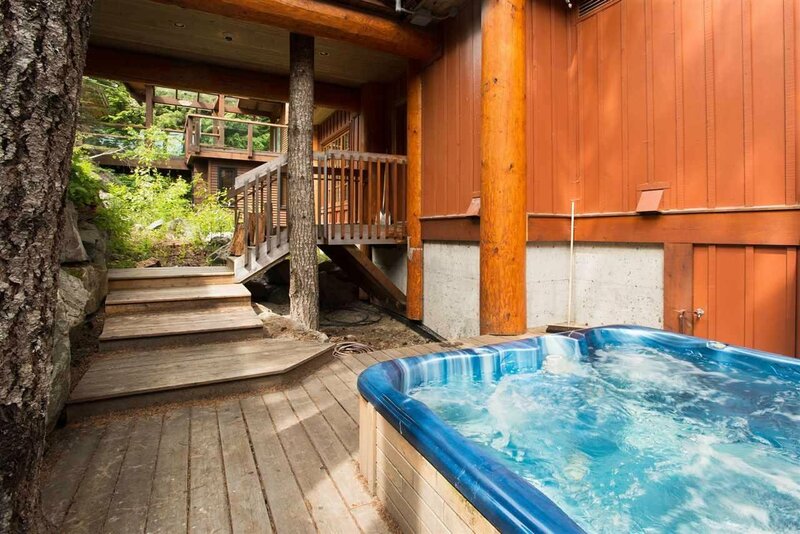 The rear of the property backs on to a peaceful forest where you can enjoy privacy both inside, or outside, in the hot tub. 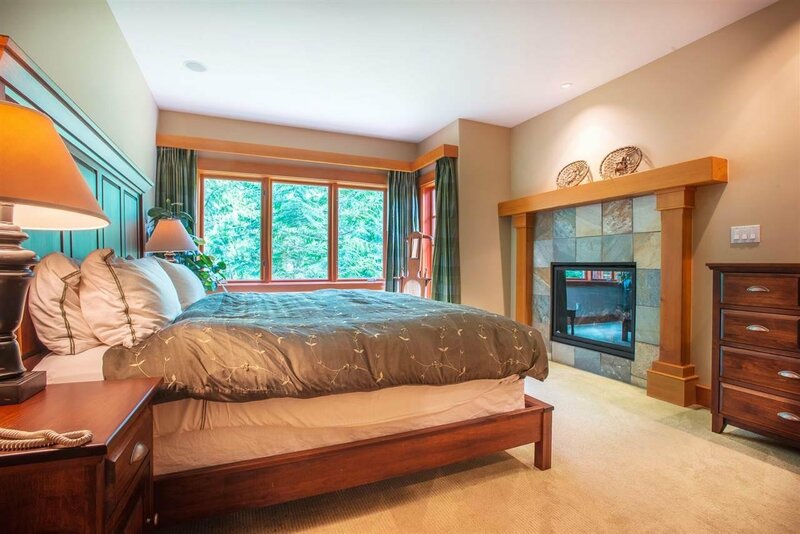 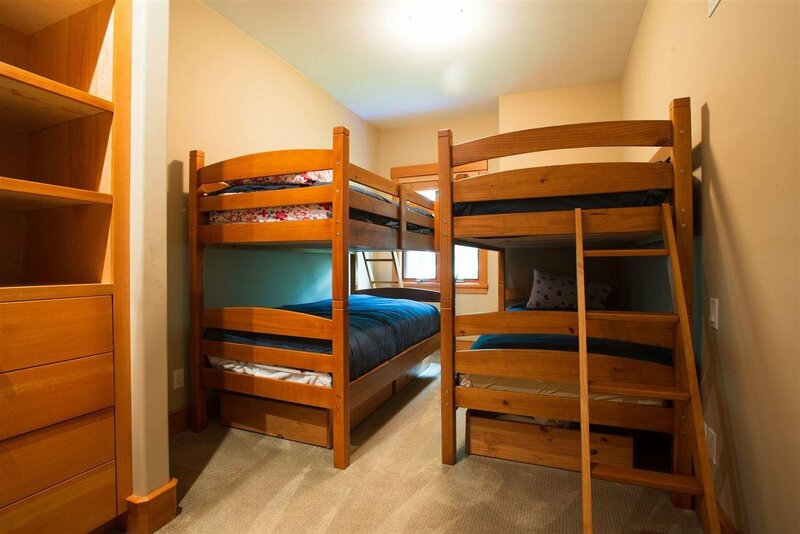 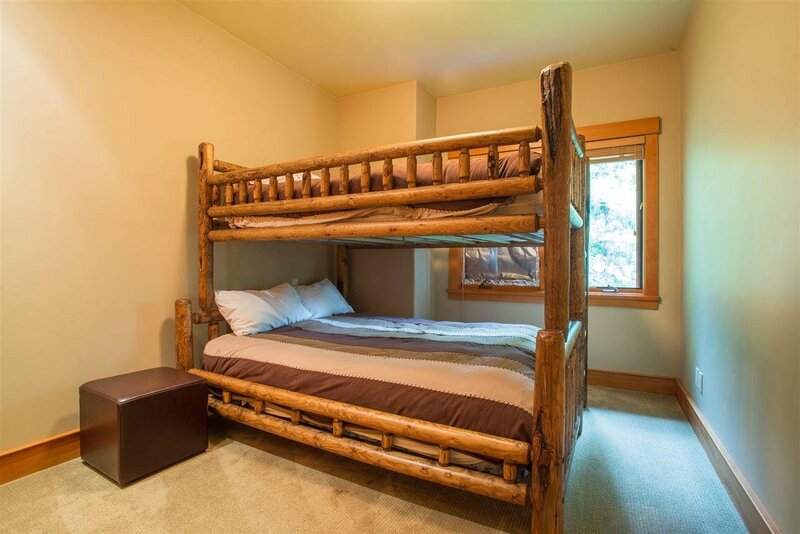 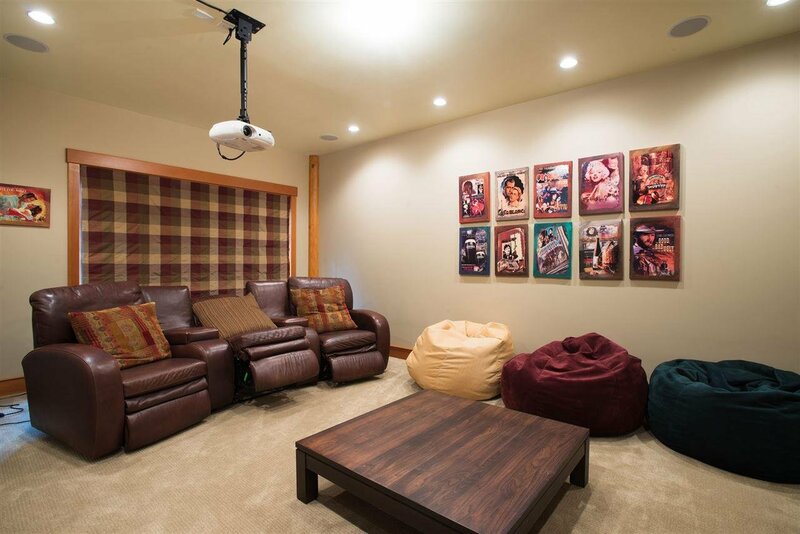 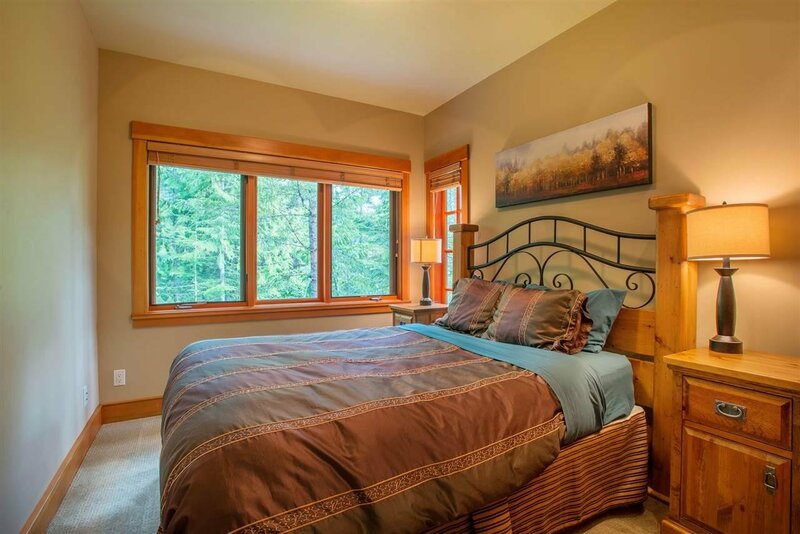 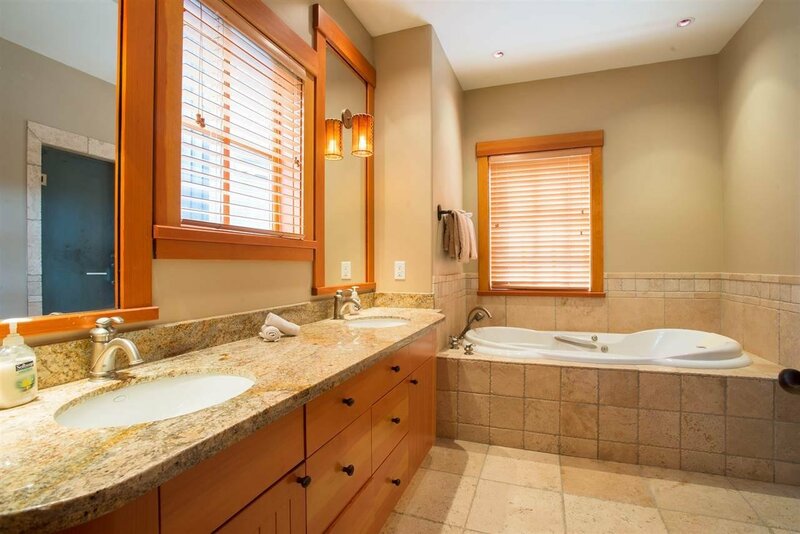 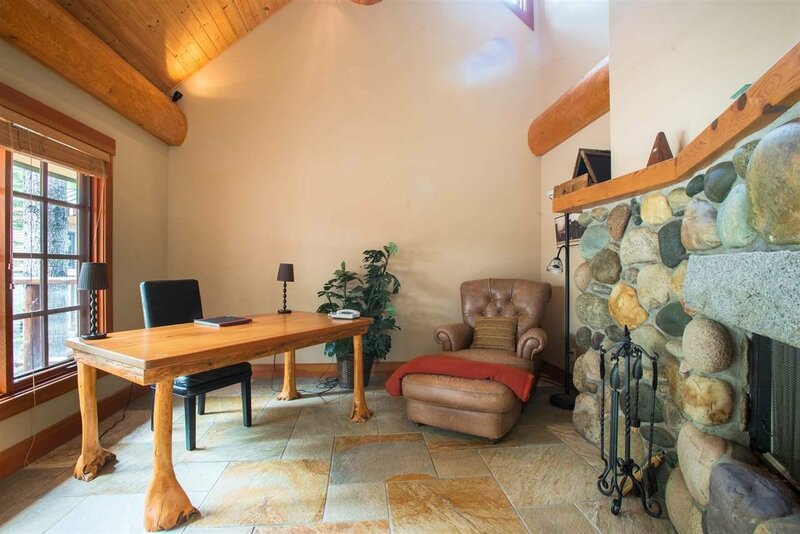 The 4 bed, 3.5 bath chalet is fully equipped with a media room, mud room, study, steamshower, insulated walls & floor heating and 4 balconies/decks. 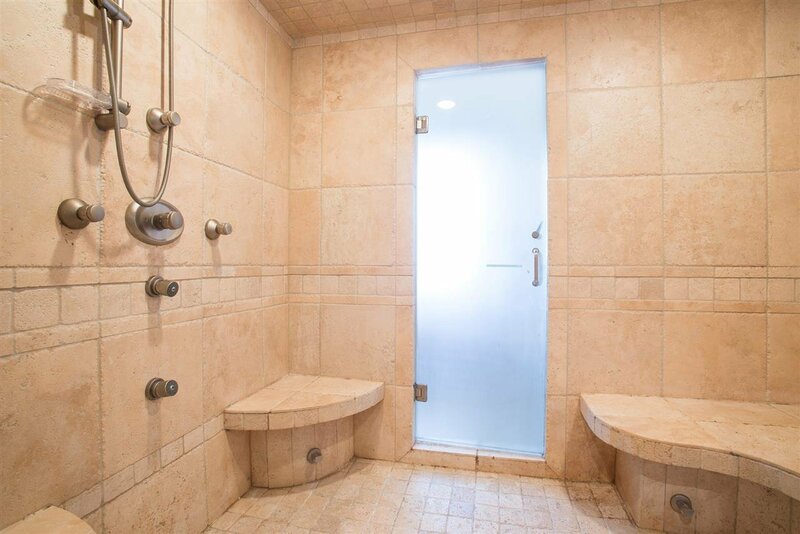 Finally, the unfinished basement offers opportunity for development.